If you’ve ever watched a woman carry a 30 pound toddler and a week’s worth of groceries in one trip, coordinate 5 schedules and never miss a jog, or plan an egg-free, nut-free, gluten-free, dairy-free birthday party for a child who will only eat things shaped like triangles, you know that Moms Run This Town. 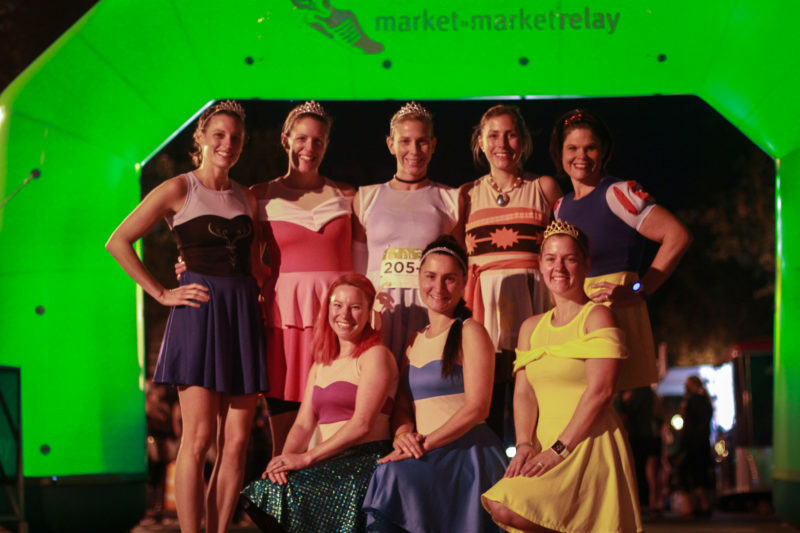 Heather Hawkins loves being part of Moms Run This Town, a national women’s free running group. You don’t have to be a mom to join, just a woman over 18. The sad reality is that thousands of women have given up the idea of going for a jog, or even a walk, out of fear. She Runs This Town put women back in control. “It’s empowering, building a network of women who have so much in common.” And when you feel empowered, you have the space to get fun and creative with it.